We have a bright idea to help light up the aesthetic beauty of your outdoor space! Look to Modern Paving to help you achieve the outdoor space of your dreams. 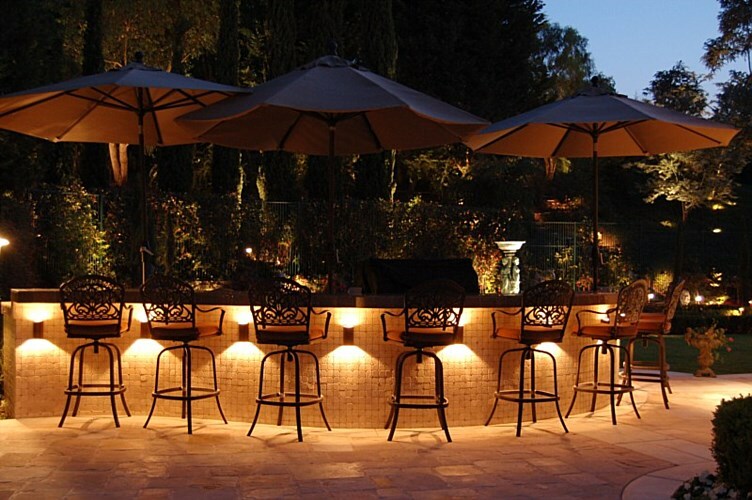 Our skilled team specializes in installing modern pavers, California retaining walls, and landscape lighting to help enhance your outdoor patio experience. 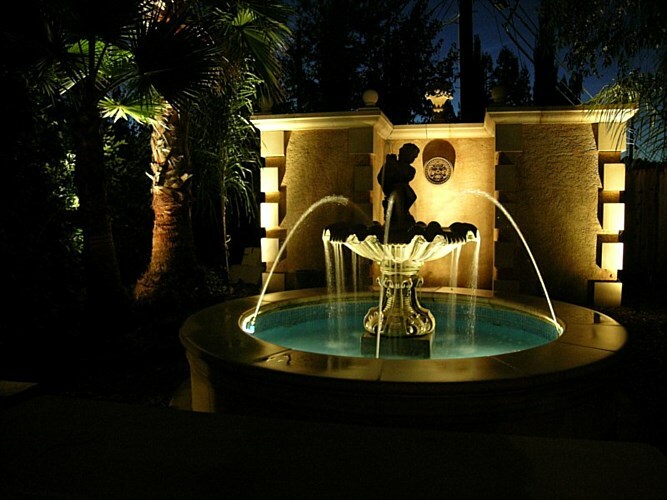 Our customer’s enjoy their outdoor lighting because it enhances their visual ability no matter what time of day it is! 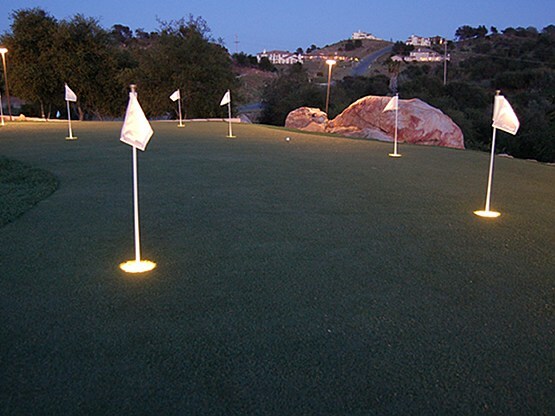 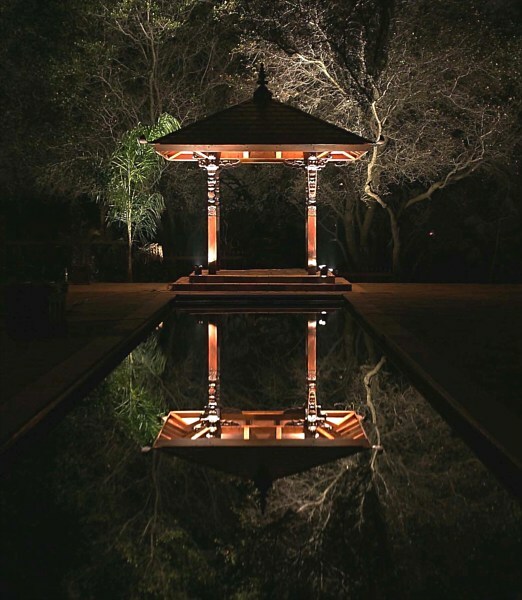 Our lighting options help shine some light on the areas of your outdoor space that need extra illumination. 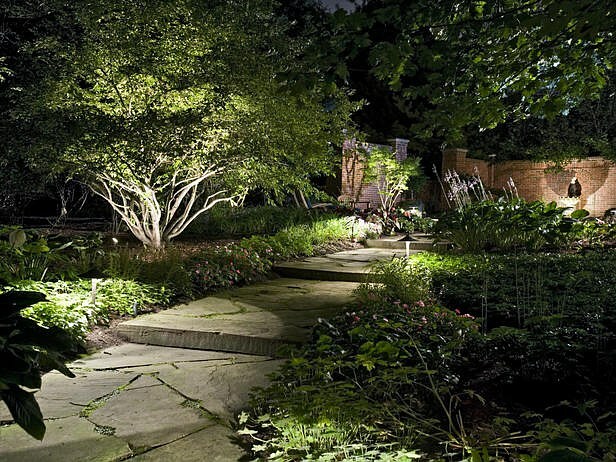 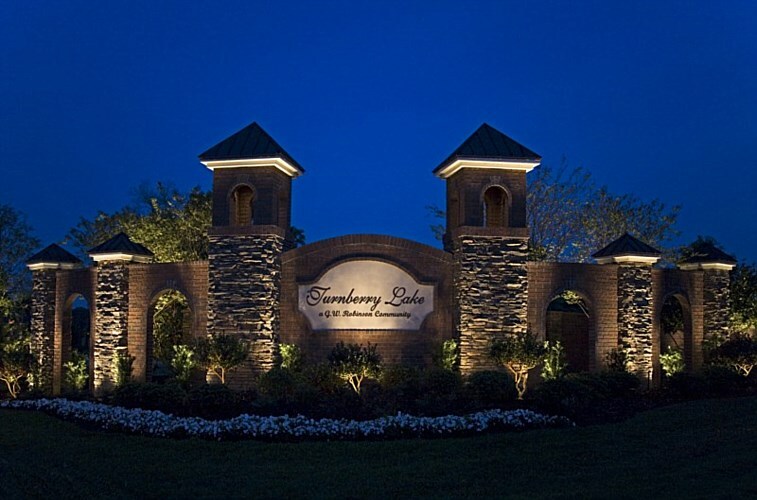 Our landscape lighting can be installed along pathways, around patios, beside California retaining walls, trees, and other unique architectural features of your building. 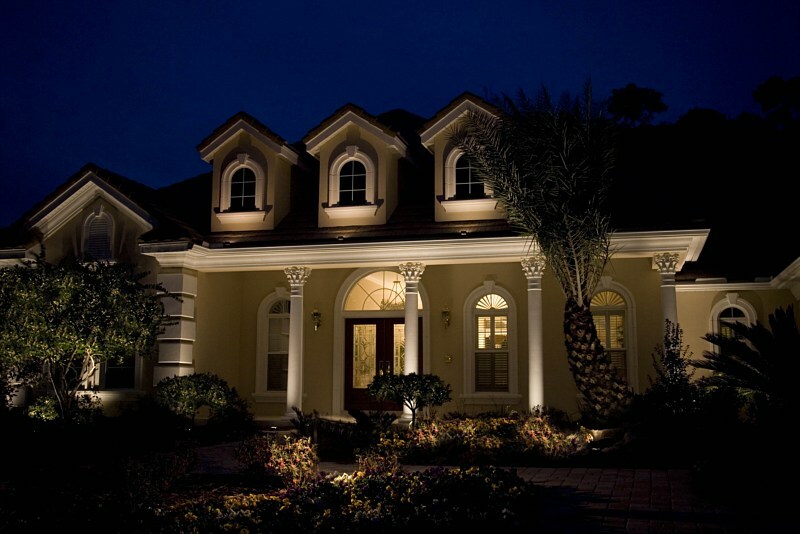 Look to our lighting systems to stunningly improve the value of your home, property, and lifestyle. 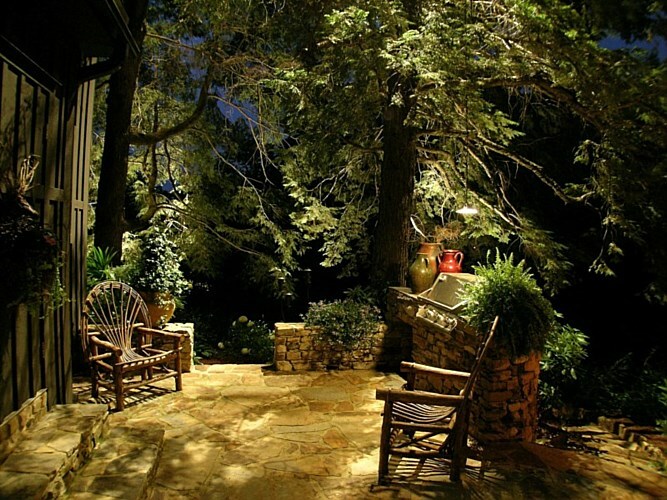 Contact us today at (855) 955-PAVE to learn more about how patio pavers can help enhance your outdoor space along with our lighting options.